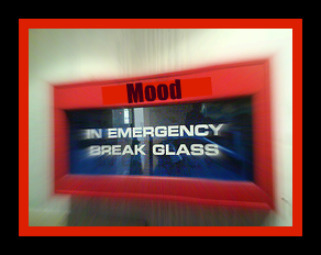 In Case of (Mood) Emergency, Break Glass! Ever just have “one of those days” in your real estate business? For whatever reason or for many reasons, you are just in a rotten mood and cannot seem to shake it. When you are in this inner state of mind, your productivity suffers and your business is in jeopardy if you cannot find a way to quickly break your mood and get back to work! All of these ideas are designed to give you better thoughts, create more positive feelings, to get you into some productive action in order to create the results you desire. This mindset cycle is one of the mental keys to succeeding at your “inner game of real estate.” Regardless of what you do and how you do it, you must break that cycle of negativity that prevents you from being the professional real estate agent your clients need you to be. What am I happy about my life right now? What do I enjoy most in my life right now? What have I been given today? In what way have I been a giver? How have I added to the quality of life of others today? How can I use today to be a blessing to others? Remember nature needs no help, just no interference. 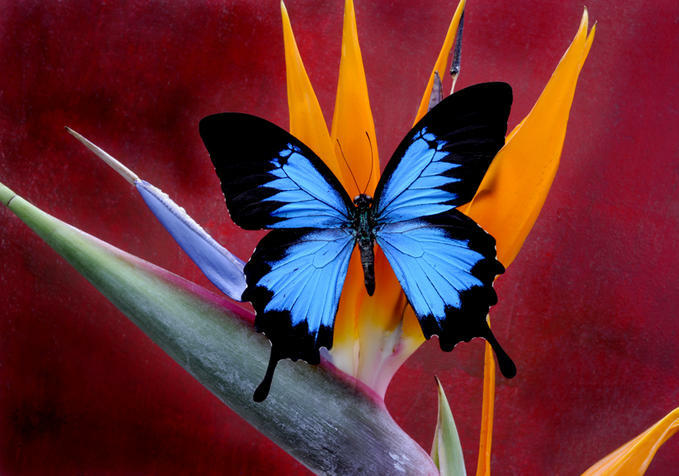 There are processes of life, things we all go through. The struggles are a part of our journey and are preparing us for what awaits. They are preparing us to fly. So many title choices for this article: “Time to Get Moving,” “Fall Back Into Real Estate,” and the list goes on and on! Daylight Savings Time ends this weekend meaning that we set our clocks back one hour. 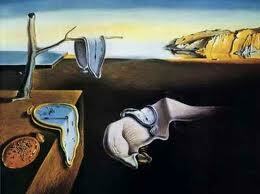 Another way of thinking about returning to Standard Time is that we gain one hour in our day. What will you do with this gift? Planning: How much time do you take to plan out your business, your day, your lead generation? The cliche is totally accurate: “Failing to plan is planning to fail!” Take some time to develop or refine your business plan for 2013. Determine where you will get your business from next year… what percent from past clients/sphere of influence, internet, prospecting. Figure out what portion of your closings will be from listings sold versus buyer sales. Block your daily activities into morning lead generation, afternoon administrative preparation and late afternoon or early evening showings. Take a 2013 calendar and mark all your vacations and days off. To quote one of my mentors, “work expands to fit the time allotted.” If you stick with your business plan and your daily schedule, you will find that you are more productive and will have more time for your personal activities. Preparing: Preparation is basically more specific planning! Preparing is gathering and assessing the resources available to you for a specific project. What do you do to prepare for your appointments with prospects and clients? Consider that part of your week should be spent in role playing and practicing your objection handling for sellers that want to list too high and buyers that want to make an offer too low! Part of your day and week and month is spent in advance preparation for interacting with your clients and colleagues. When you prepare for these interactions prior to these activities, you will be more efficient and effective in your day and will enjoy the benefits of more time to yourself! Prioritizing: In real estate, there are many activities that vie for being considered the most important. The hallmark of customer service is that each client, each prospect, each co-op agent feels like they are your highest priority. When customer expectations are high, timelines are short, and resources are limited, you want to make sure that your service contains the most essential elements necessary for the immediate need. Your stress level and that of your customers drastically increases when you are not sure which task demands the higher priority. Are there tasks that you can delegate to others? When you do your business plan and discover that your time is worth $250+/hour would it be worth your time to hire an assistant to do your $8-$10/hour work? Can your buyers drive through some neighborhoods and narrow the houses down to their top 3 choices for you to actually show? Establish priorities early in the project, while you have more options available for achieving a successful transaction outcome.